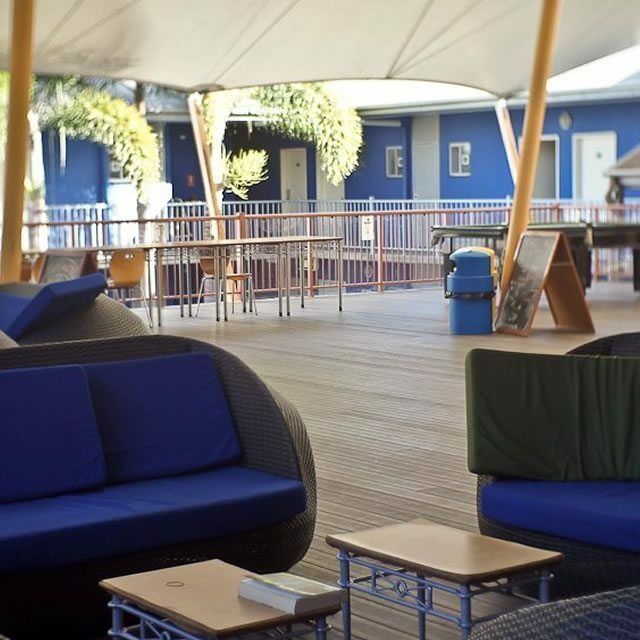 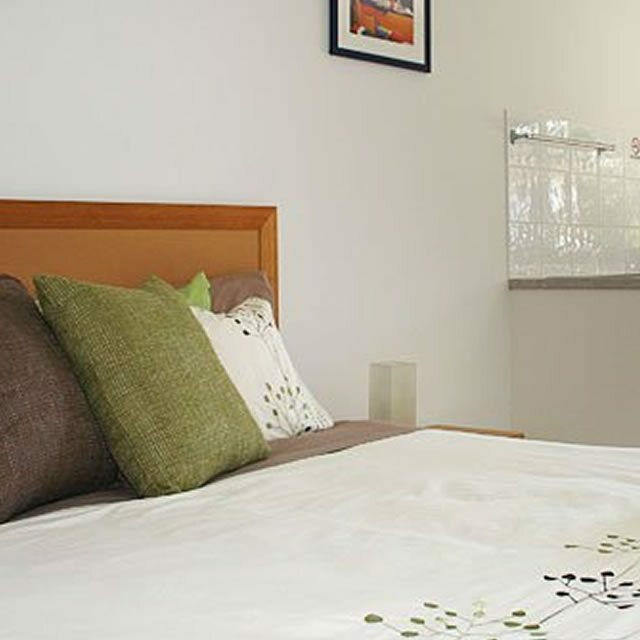 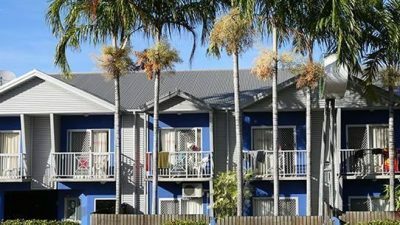 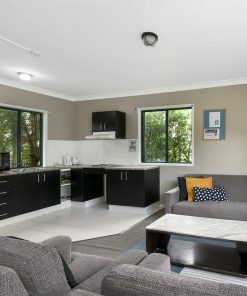 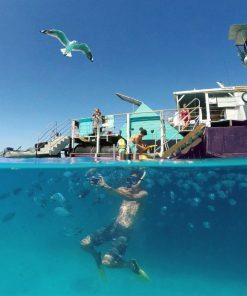 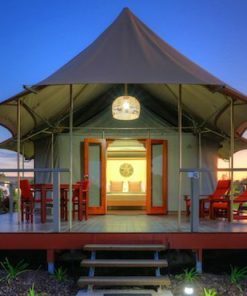 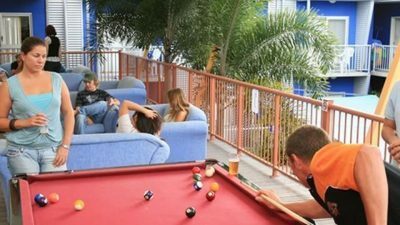 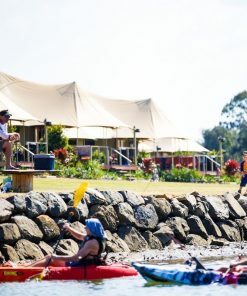 The Northern Greenhouse is a resort style hostel, centrally located in the heart of Cairns and is only a short walk to all the major attractions. 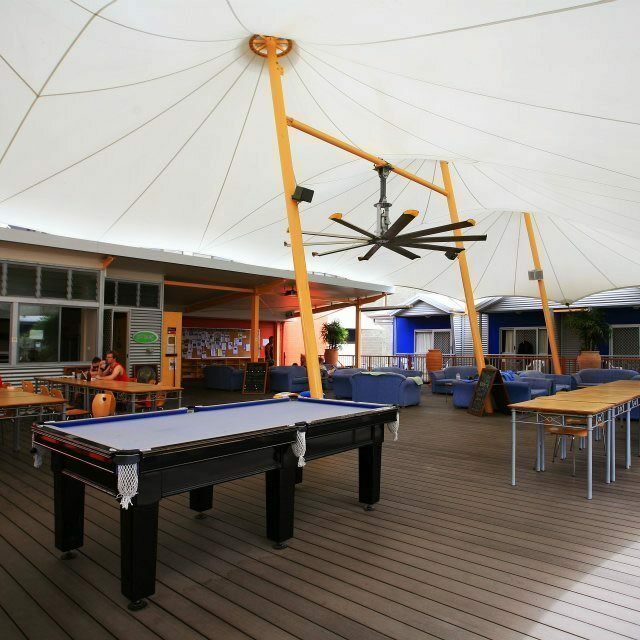 Featuring free daily breakfast and free unlimited WIFI 24/7! 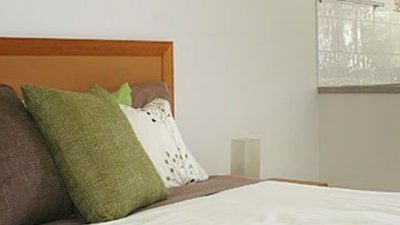 With a range of activities on offer you are guaranteed to get the most out of your stay and get a great night?s sleep. 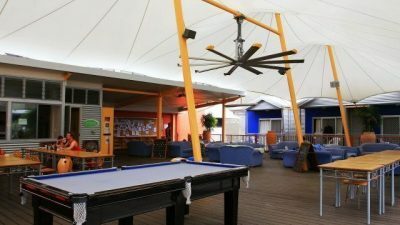 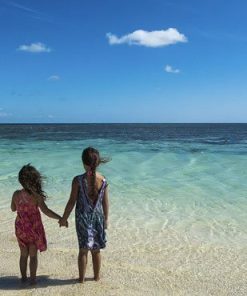 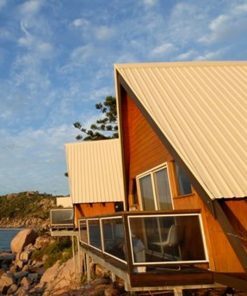 Some of our in-house activities include a free weekly BBQ, free tours to a hidden rainforest swimming hole, free tour to Ellis Beach, free Botanical Gardens tour, and free cinema nights on our huge outdoor deck! 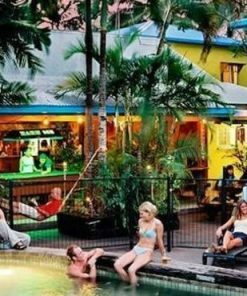 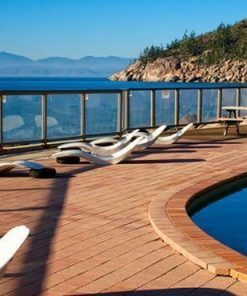 Alternatively you can just chill out by our gorgeous pool, play some pool, or cook a meal in our fully equipped kitchen. 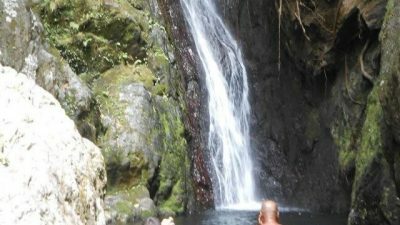 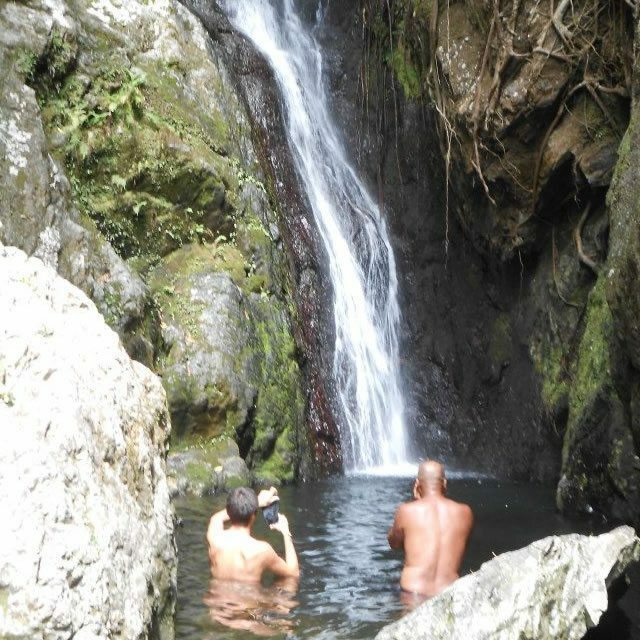 You can also explore further afield by visiting our Fully Licensed Travel Agency. 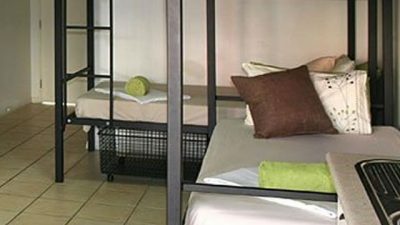 All our rooms are fully air-conditioned and feature spacious en suite bathrooms, secure powered lockers and your own private balconies or courtyard gardens. 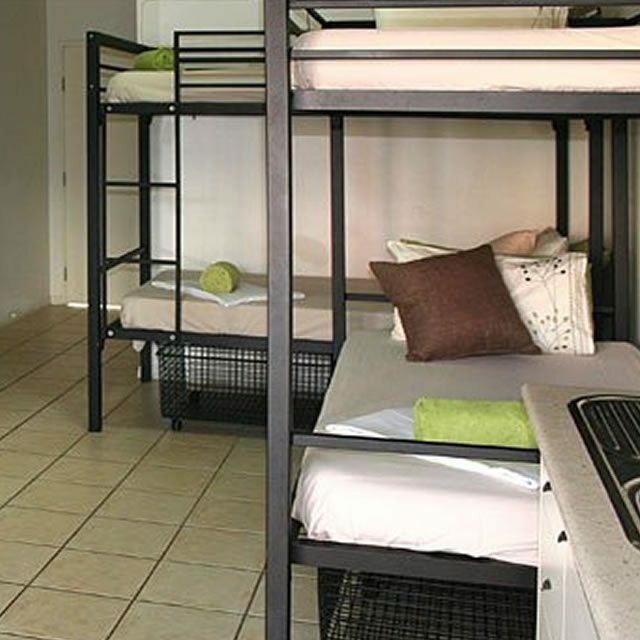 You can choose from shared mixed, male or female only dormitories or our large private rooms with additional features including a TV and kitchenette. 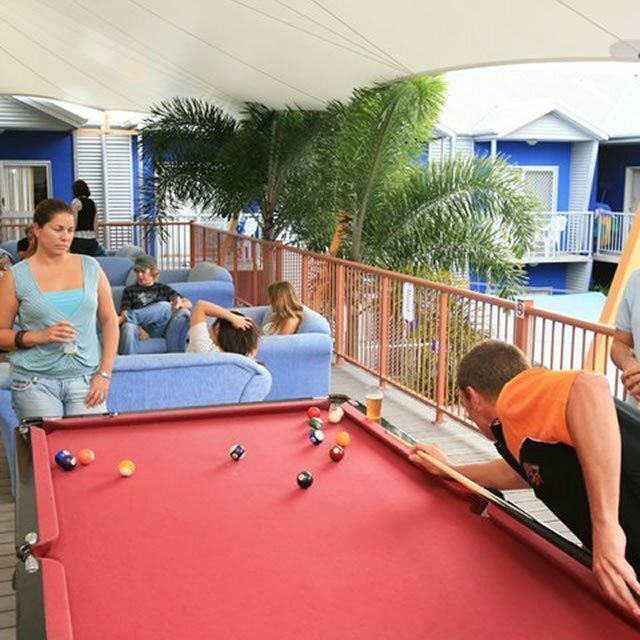 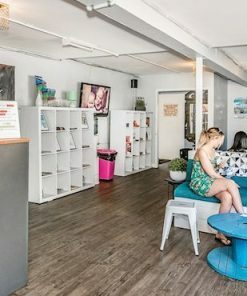 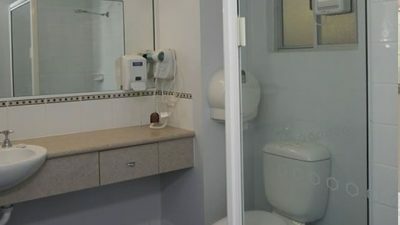 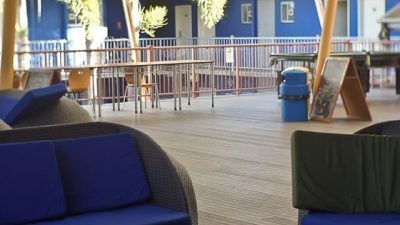 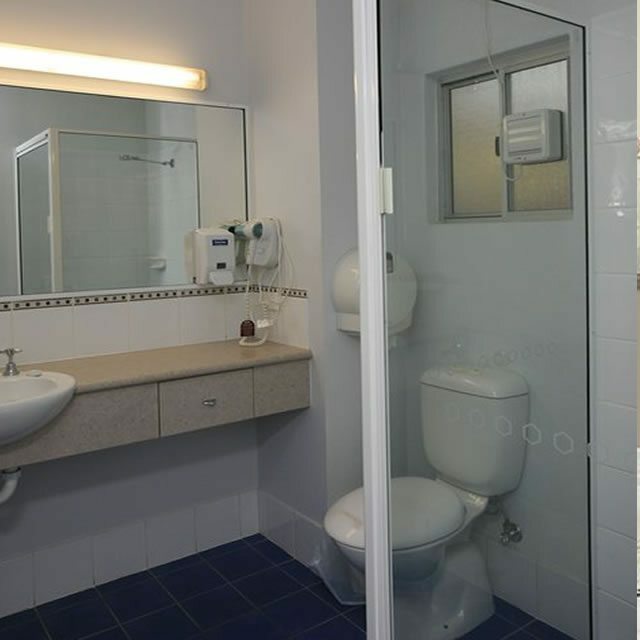 We also offer free tea & coffee, free computer access, free secure undercover car parking, coin operated laundry and with our local Reception Staff on hand 24 hours a day we are ready to welcome you to our award winning hostel so you can experience Cairns in style. 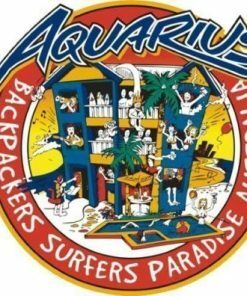 Taxis from the airport will cost around $20 (10 minutes travel time). 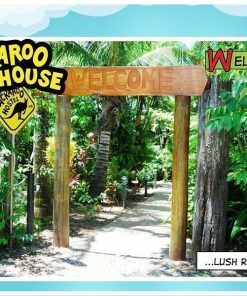 A transfer shuttle bus will cost $10 single, $15 couple (40 minutes travel time). 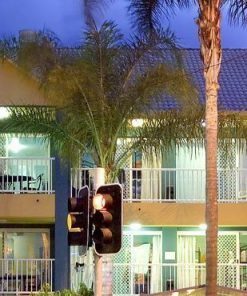 We are located just around the corner from the Premier Bus Depot (1 minute walk), and 10 minute walk from Greyhound coach stop at Reef Fleet Terminal.